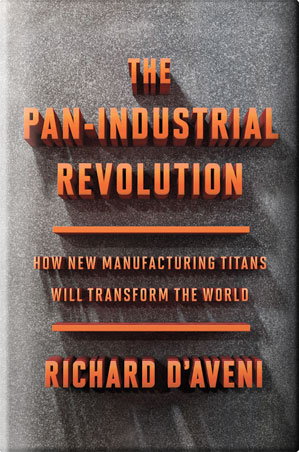 The Pan-Industrial Revolution is a stunning look at what will happen to global industry as 3D printing quickly becomes a worldwide phenomenon. 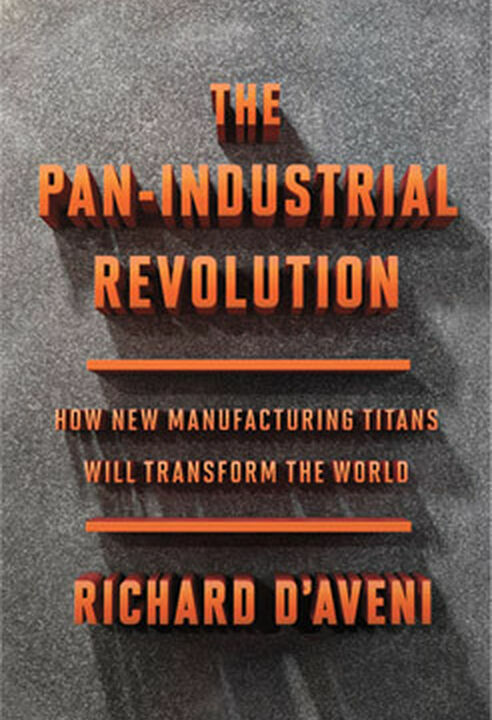 D’Aveni delivers a clear and compelling roadmap of this revolution that highlights both the opportunities and perils of what lies ahead. 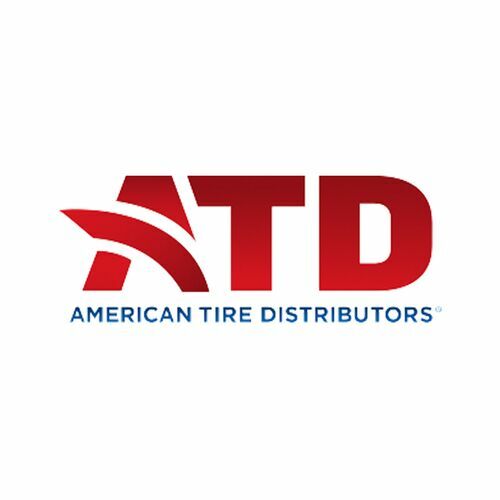 For 30 years Richard D’Aveni has led the way in adapting management thinking to our increasingly dynamic economy. He is an active commentator on strategic and technological developments and advises major corporations and privately-held enterprises. Besides teaching MBA students, D’Aveni is a frequent contributor to the Harvard Business Review and Forbes. 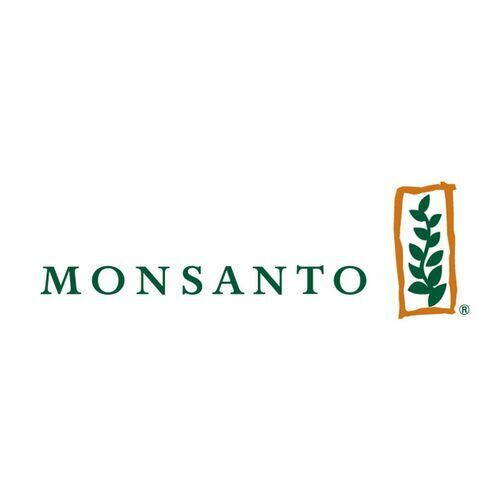 As one of the 10 most influential living management thinkers in the world, he is an inspiring and informative keynote speaker who can motivate and captivate an audience. 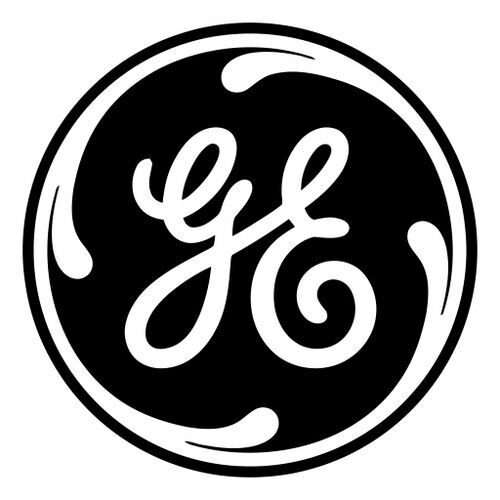 He has consulted with presidents, prime ministers, governors, kings, billionaires, and Global 1000 CEOs. He has delivered hundreds of addresses to audiences of five to 5,000, from board rooms to global forums, including the World Economic Forum’s Annual Summit at Davos. 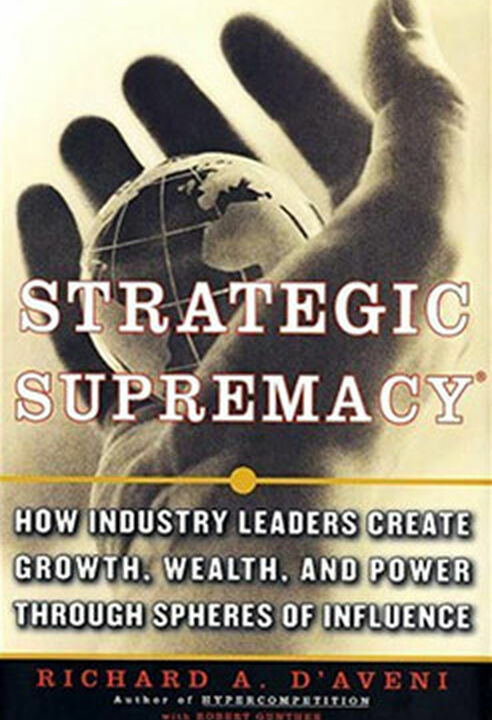 The Corporate Strategy Board named him one of the (seven) most influential strategy theorists. A stunning look at what will happen to global industry as 3D printing quickly becomes a worldwide phenomenon. 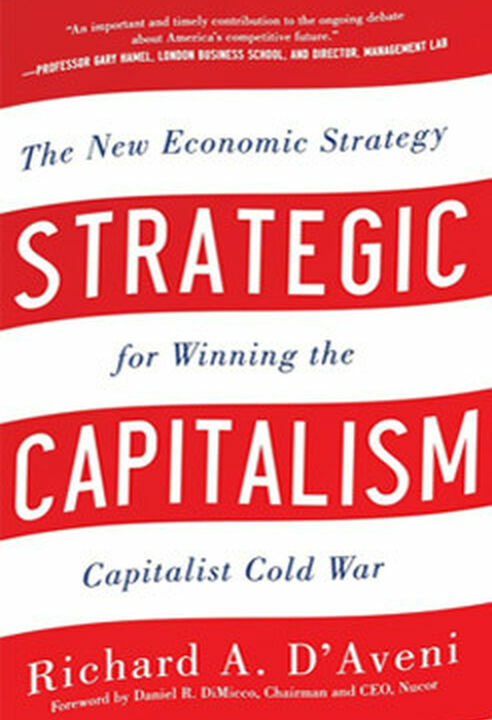 One of the world's leading authorities on global business strategy describes how the "economic cold war" began, how it is being played out now, and how the West can change the course of events in its favor. 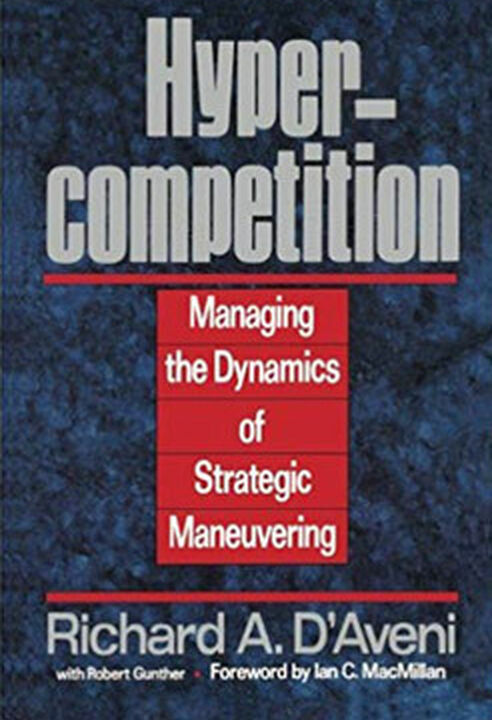 This best-selling book foretold the era of temporary competitive advantage in the 1990s and beyond, and still offers useful insights for attacking or defending against rivals in a dynamic economy. 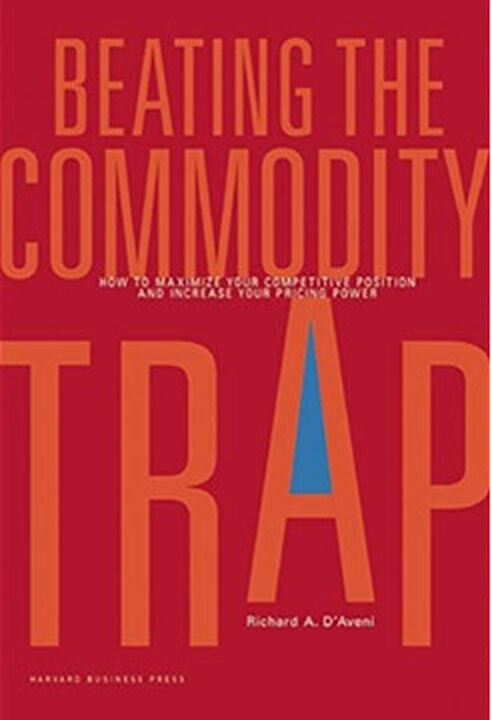 Beating the Commodity Trap provides a radical new framework for fighting back against commoditization. The author of Hypercompetition presents counter-revolutionary strategies and tactics that any industry leader or established company can use to defend itself against revolutionaries or disrupters.